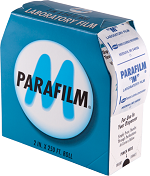 A versatile, moisture-resistant, thermoplastic flexible plastic for a wide variety of clinical and industrial applications, Parafilm M® film has been used with confidence for years in scientific research and laboratory settings. It is a proven, fast, economical covering or stopper for test tubes, beakers, vials, petri dishes, flasks and various instruments and objects with irregular surfaces. In laboratories, Parafilm M® sheet is a thermoplastic, self-sealing film that holds moisture loss to a minimum and offers excellent barrier protection to the contents of tubes, flasks, culture tubes, etc. Size available: 2" x 250' at Exceptional Pricing!! Absorbs 18% more water than other private label wipers. 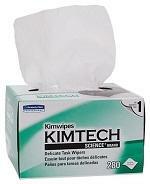 Absorbs water 24% faster than other private label wipers. Low lint and low extractables. Also available in 2 and 3-ply for increased absorbency. Won't scratch delicate surfaces when wet. Used in labs for years! EXCEPTIONAL PRICING, DON'T MISS OUT!! Life time of at least 2,000 hours guaranteed! 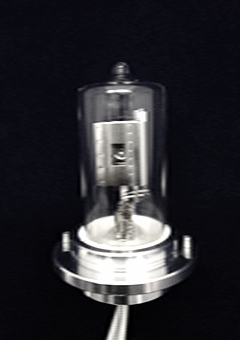 Choose from Shimadzu, Agilent, Waters, Thermo Fisher, Jasco, and Hitachi. Designed for AA, UV, and LC. We also offer AA Lamps for Shimadzu and Hitachi.